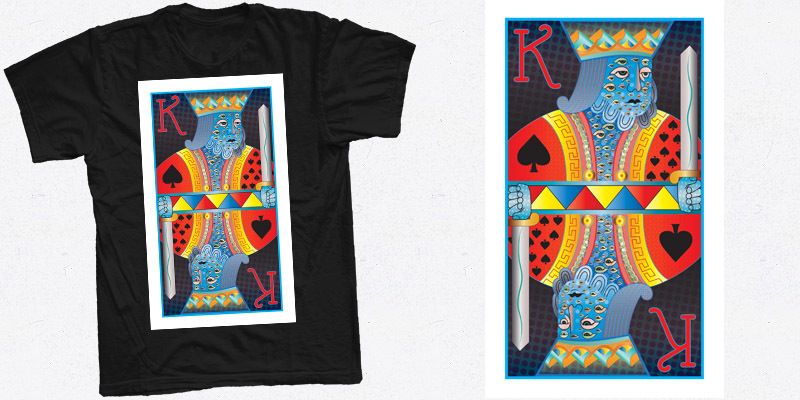 Argus King of Spades. Argus is the hundred-eyed greek giant. Wanted to combine ancient culture with modern culture into one. Let me know what you think! Feedback welcome!